Professional software developer. Passionate coffee drinker. Quality code. 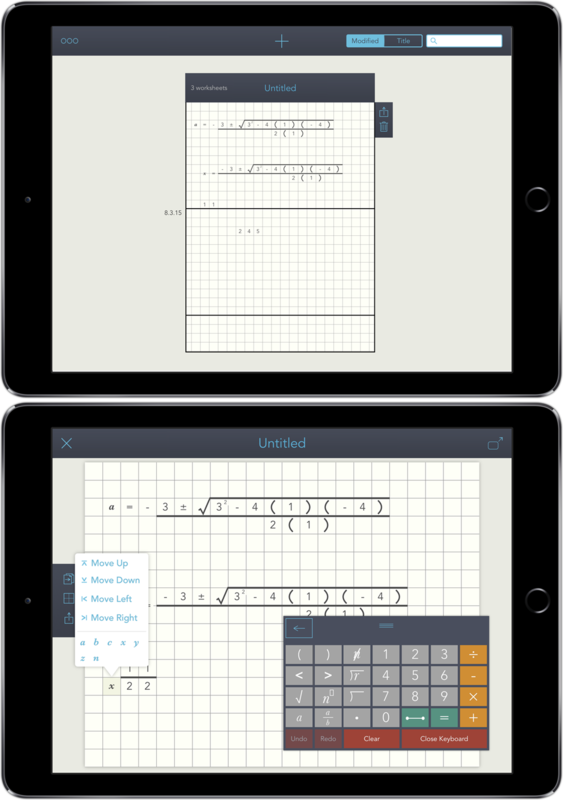 The first free iPad app that helps kids with dyslexia and dysgraphia do math. Provide students with a virtual piece of graph paper, where they can set up math problems in a format that's easily legible. Print out the work pages to turn in at school, or e-mail them directly to the teacher. High quality zooming and printable PDFs. Tales Untold - Smart stories for smart kids (and smart parents, too). Podcasts for children in story format. Follow along with different characters and seasons of shows. A free app with one free episode for each show. Purchase individual episodes or entire seasons. Content is downloaded from a CMS we built with Django. 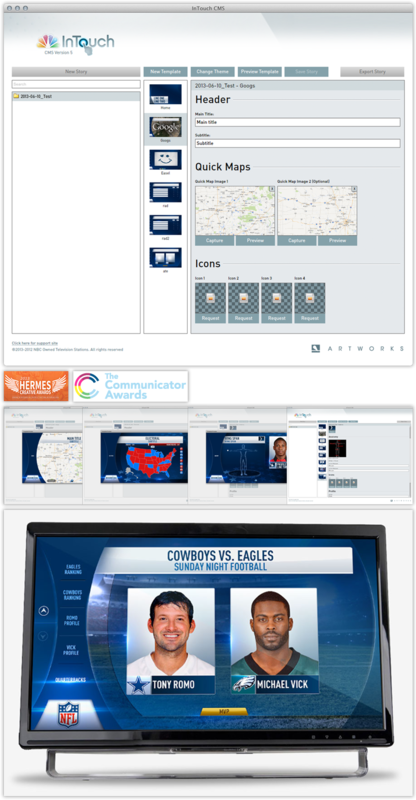 The client has entire control over each Show, Seasons, Episodes, most of the artwork for each show, as well as control over the audio. This project won a Mobile FWA of The Day. 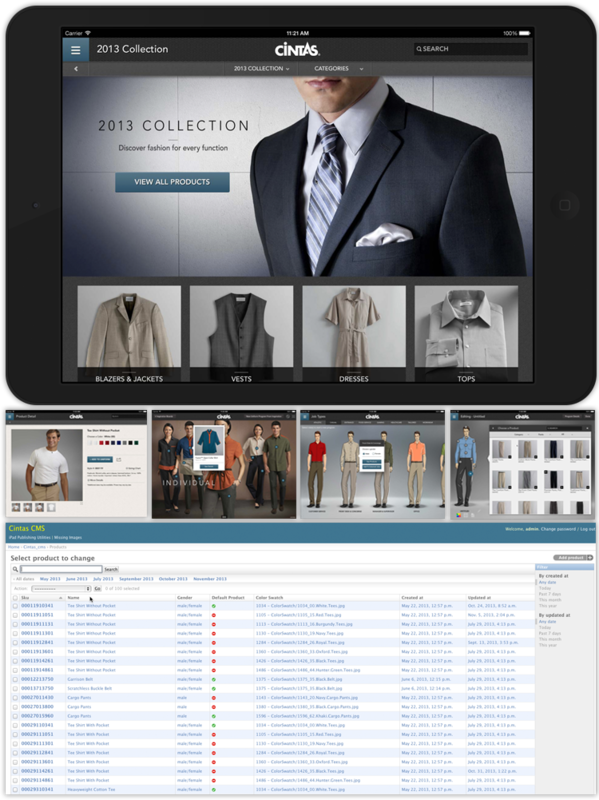 A product catalog and digital uniform designer. While working with Jonathan Rose and Malcolm Wilson - partners at Apptitude Digital. We got the chance to build this amazing software. It replaced Cintas' paper catalog. We built them an amazing CMS with Django. It allowed them to change almost every piece of data used in the application - catalog data, and uniform designer data. 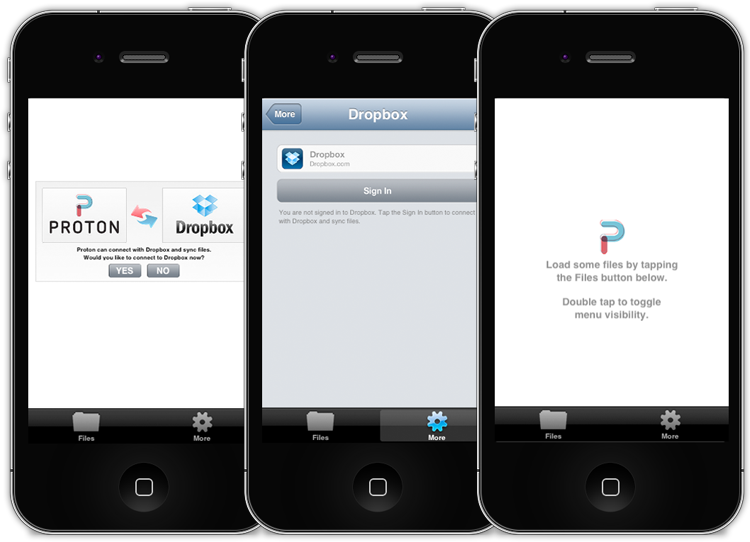 The application used FTP to download and synchronize all content from the server including a sqllite file. All content would be available locally for their sales team so it would work offline. It was distributed using a combination of TestFlight and Mobile Device Management software Air Watch. Save and restore window positions. This is a complete re-write of "Breeze" (below). A mac application for dribbble users. View shots from dribbble users. Filter based on recent, popularity, animated GIF, and lots more. 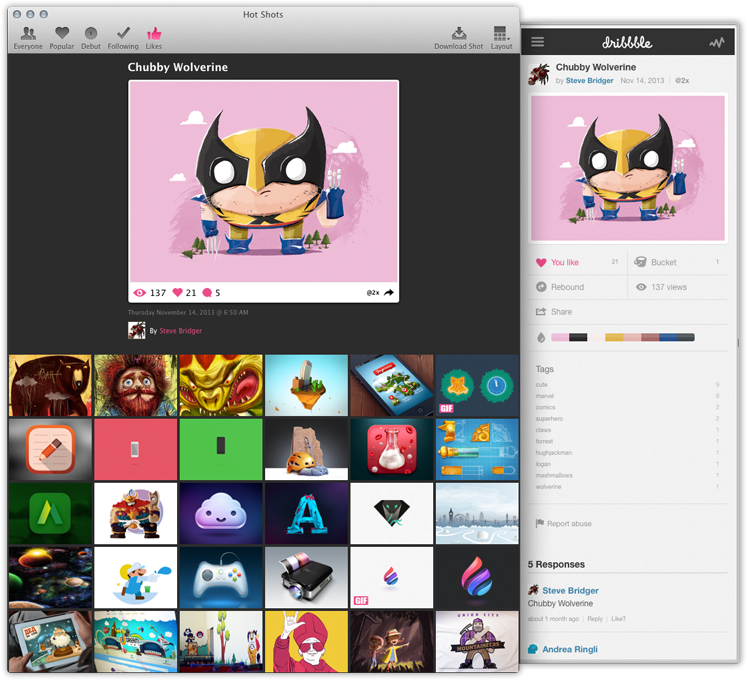 Version 2 of Hot Shots used Dribbble's new API with new features like Liking shots, and Following users. I built and released an updated open source Objective-C API for Dribbble. 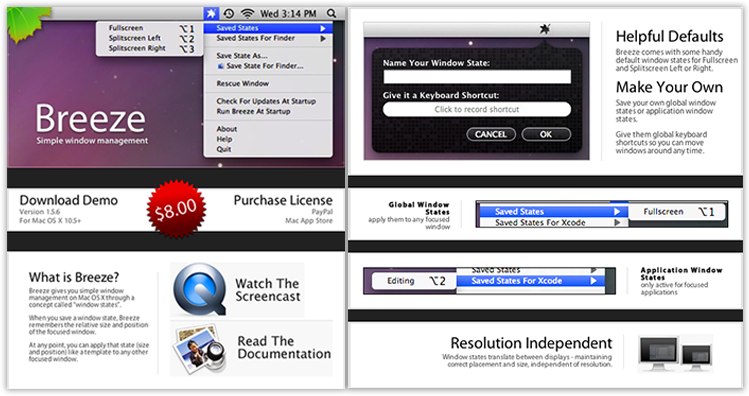 Distributed through multiple channels - the mac app store and as shareware through paddle.com. 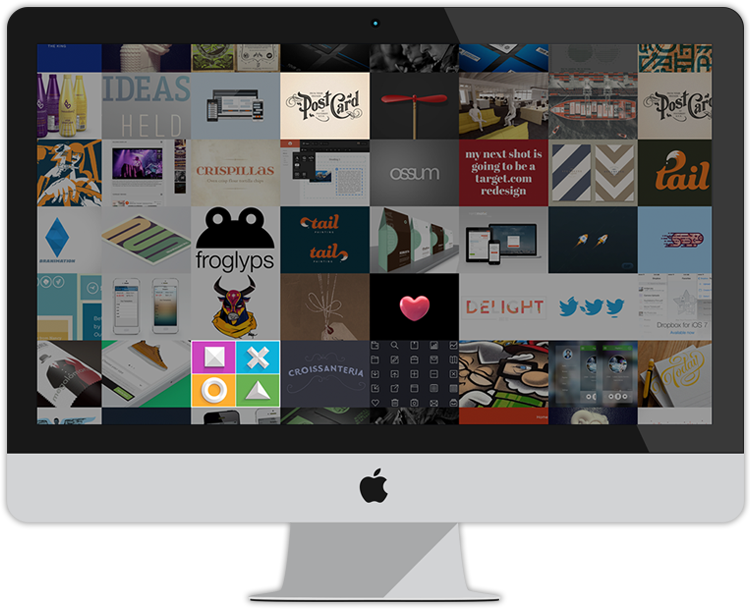 A mac application for dribbble users. View everyone's shots, debut shots, popular shots, shots of players you're following and more. Lots'a settings and notification support. Throughout the build process I built and released an open source objective-c library for the dribbble API. And the hot shots screen saver shown below. A color picker plugin I built to ammend the built-in Apple Color Palette (3rd tab from the left in the color picker) with a refresh button. This allows the user to reload the color palette that's saved on disk. 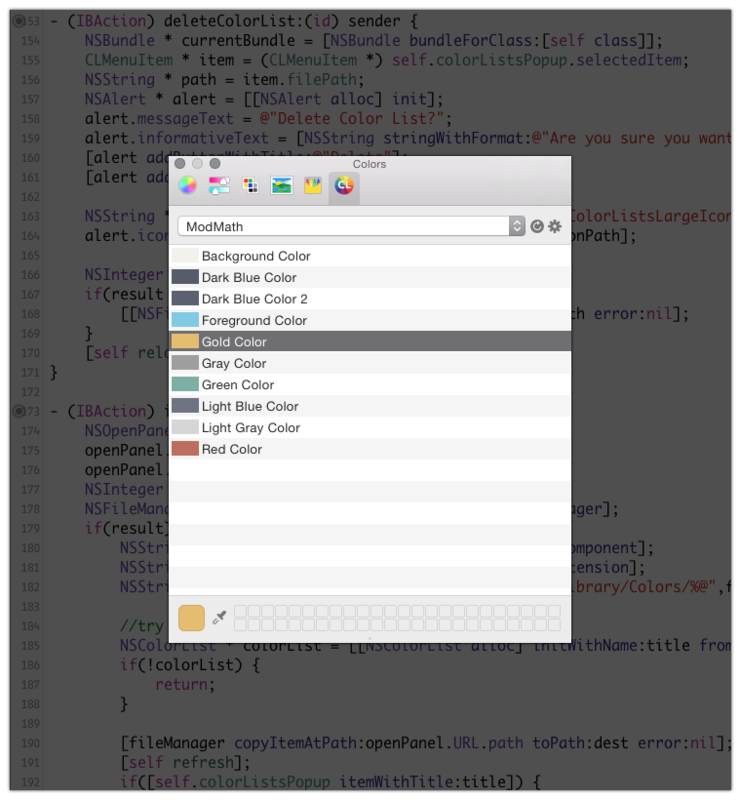 It's perfect for cases where a color was added to the color palette from a different application like Photoshop, but the user needs the new color in a different application like Xcode. With Color Lists plugin the user can manually reload the color palettes when they need to. A very simple screen saver that displays dribbbe content. A mac application for deepfreeze.io service. Upload files to archive with Amazon Glacier. I had to modify and add Amazon's iOS Objective-C SDK to compile for Mac OS X. I also had to add a few features to the SDK. 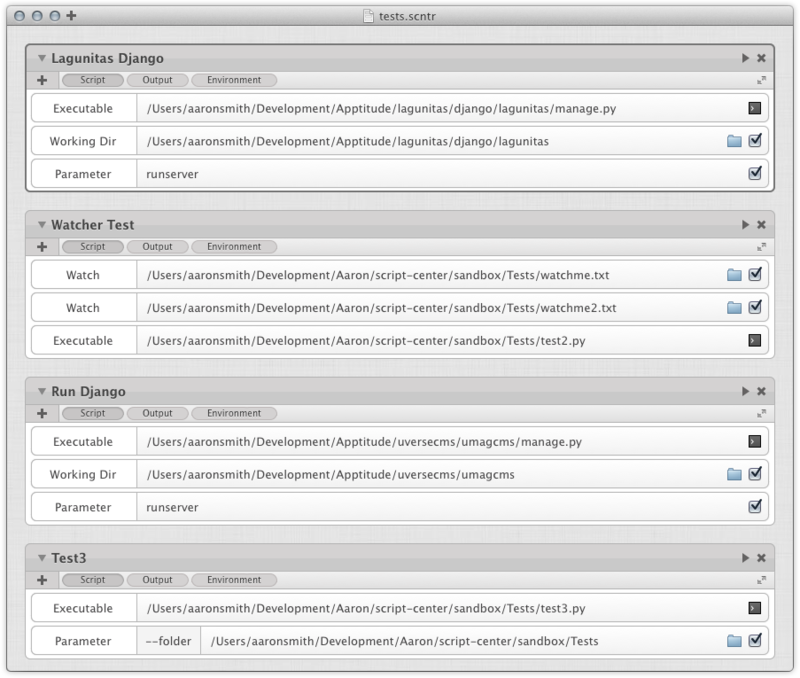 A mac application to organize and execute scripts. The idea is to put all project related scripts into a document that you save in a git repo. Other team members can run them without having to look up parameters required. 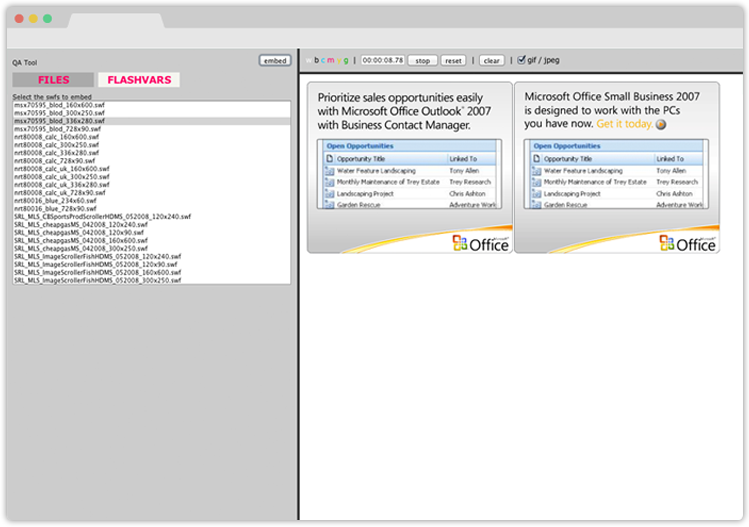 Allows you to add parameters, parameters for file and folder references, watch files or folders, environment variables, set the working directory and view the script output. 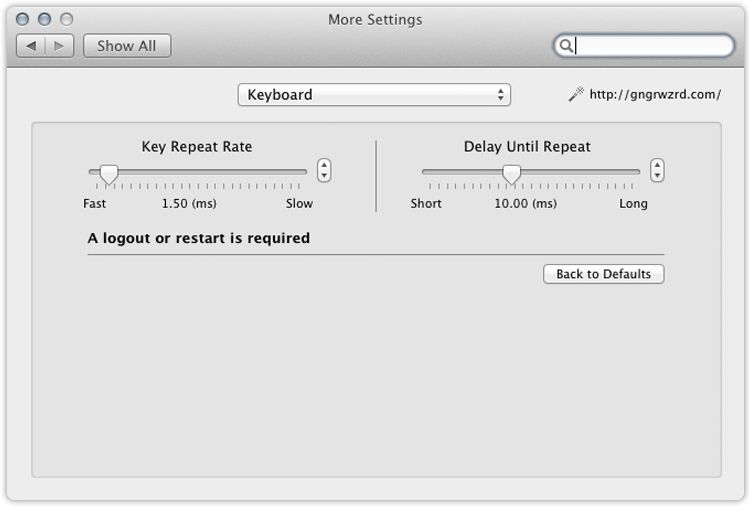 A mac application that can convert Apple's Core Audio Formats to and from one another. 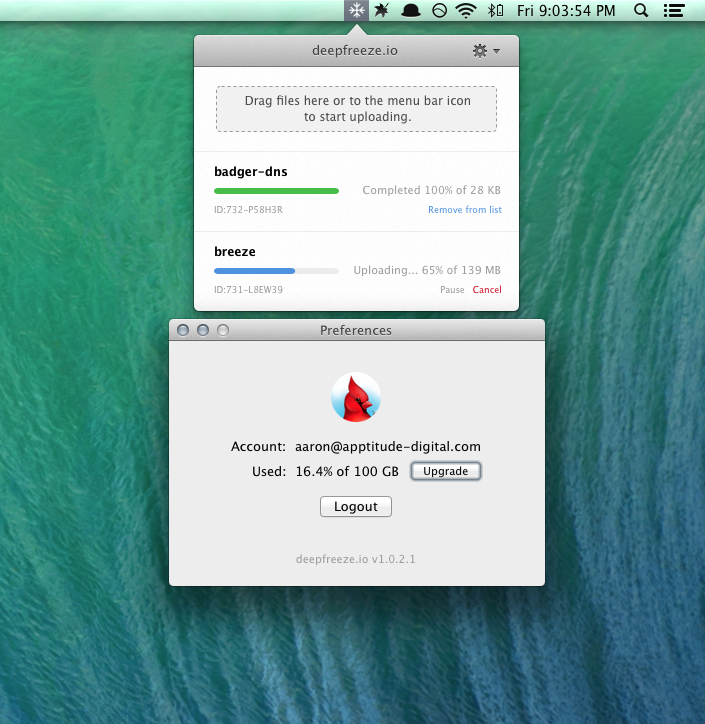 It has controls for the amount of concurrency and used libdispatch. 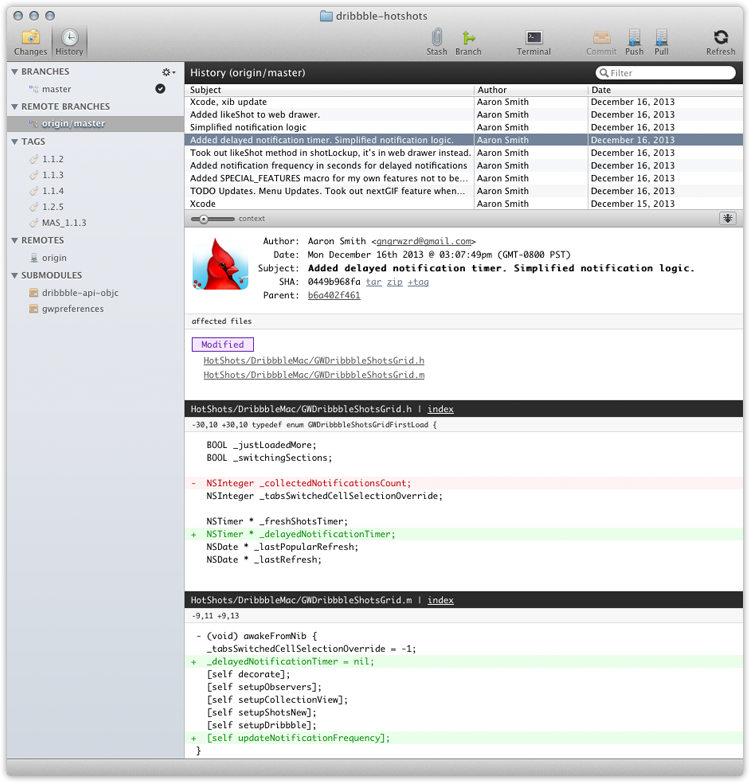 A mac application for the distributed source control tool git. Originally released for $8.99 from my own website. Since then it has mostly been retired but all sources are still available on github. Breeze is a window manager that let's you save window position and sizes and apply them to other windows. A lot of the application is written in C using Apple's Accessibility APIs. Breeze was sold to Autumn Apps. 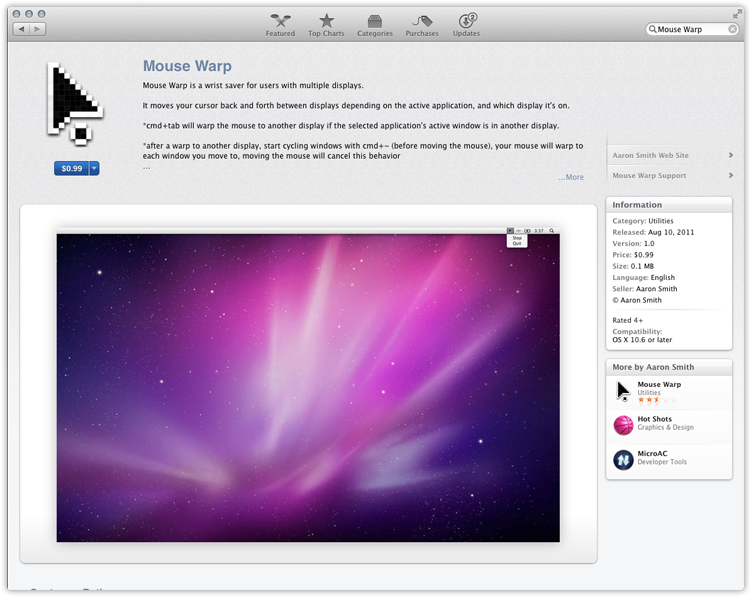 Mouse Warp is a utility mac application for users with multiple monitors. When switching appications with the CMD+TAB keyboard shortcut, it will automatically move your mouse to the new applications window - if it's on a different display. While building I released an open source Objective-C wrapper API around Apple's C Accesibility API. A collection of extra system configuration options that aren't available by default in standard System Preferences. An Adobe Air desktop application for NBC Artworks. Producers use it to input story content for on-air talent and a touchscreen. It's currently being used in dozens of NBC News stations around the country. An Adobe Air desktop application for NBC Artworks. 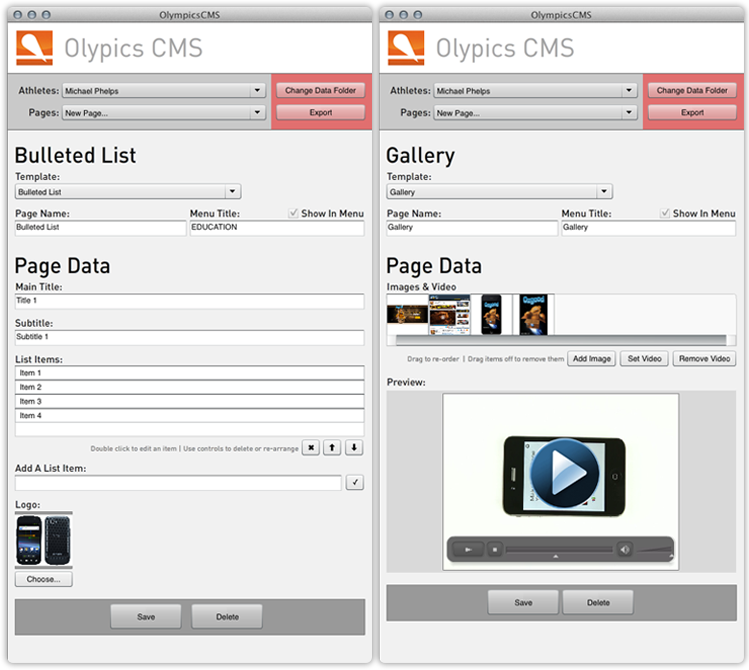 The first version of the NBC InTouch CMS - originally only for the olympics. V3 is shown above. 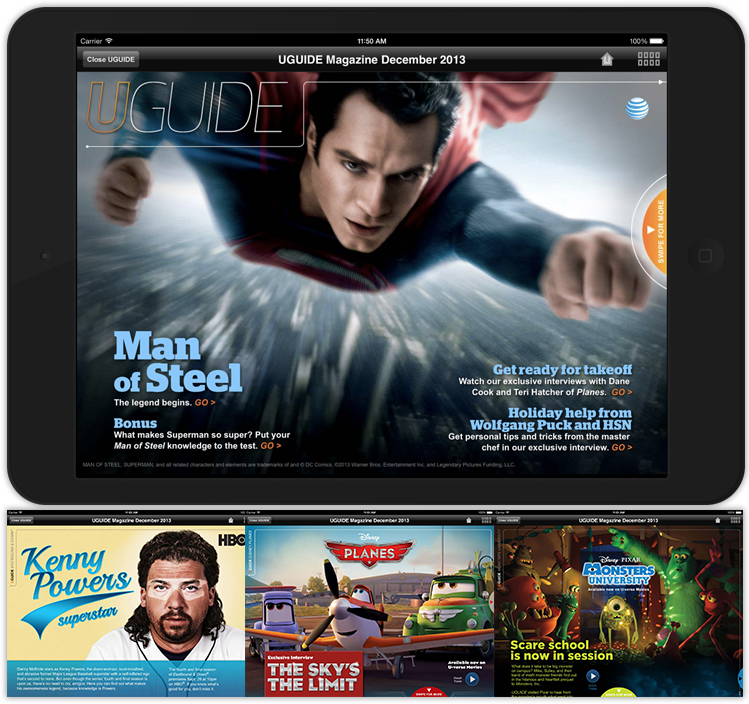 A digital magazine integrated with ATT's Uverse iPad & Android Application. Working with partners Malcolm Wilson and Jonathan Rose we built them an Objective-C framework to display an HTML magazine. 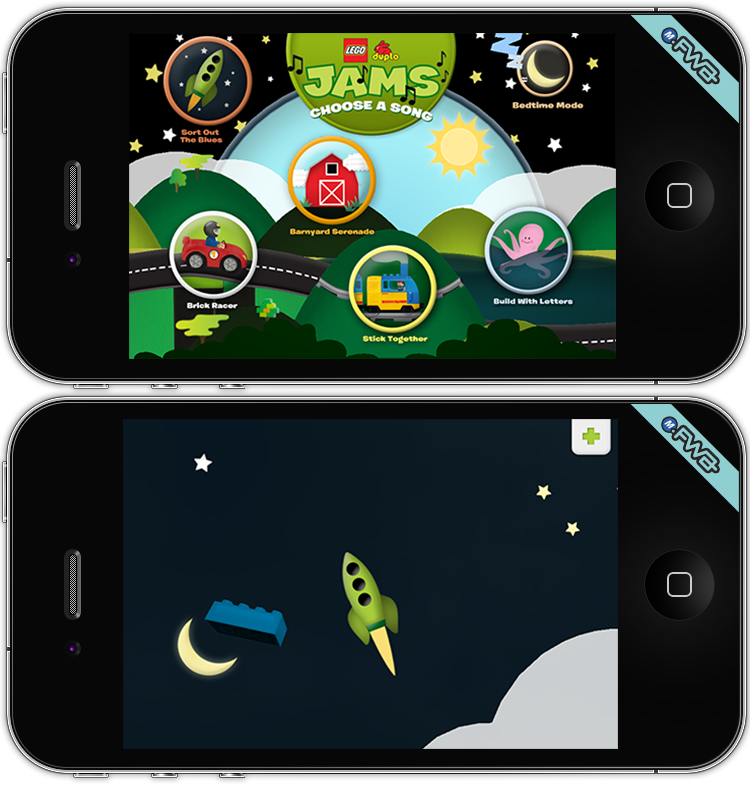 While working at Say Media I built their mobile ad SDK based on a previous version. 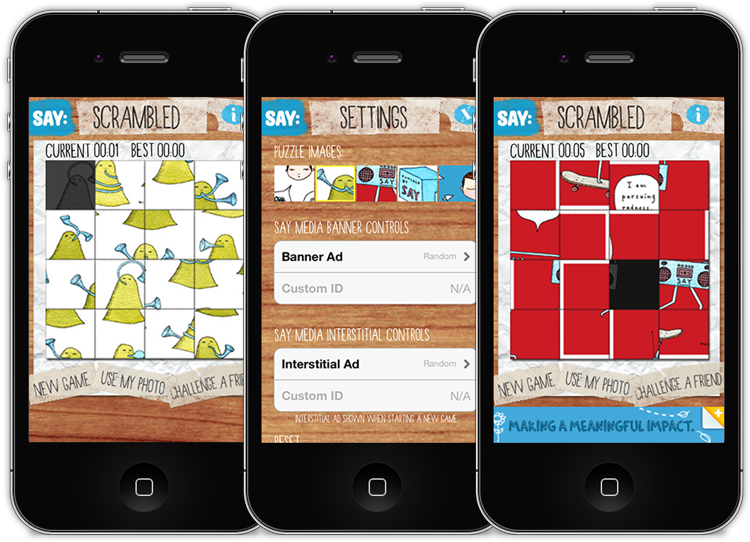 I equipped their sales team with a game called Scrambled (listed below) which demonstrated all capabilities of the ad SDK. Ad sales skyrocketed after the rebuild. 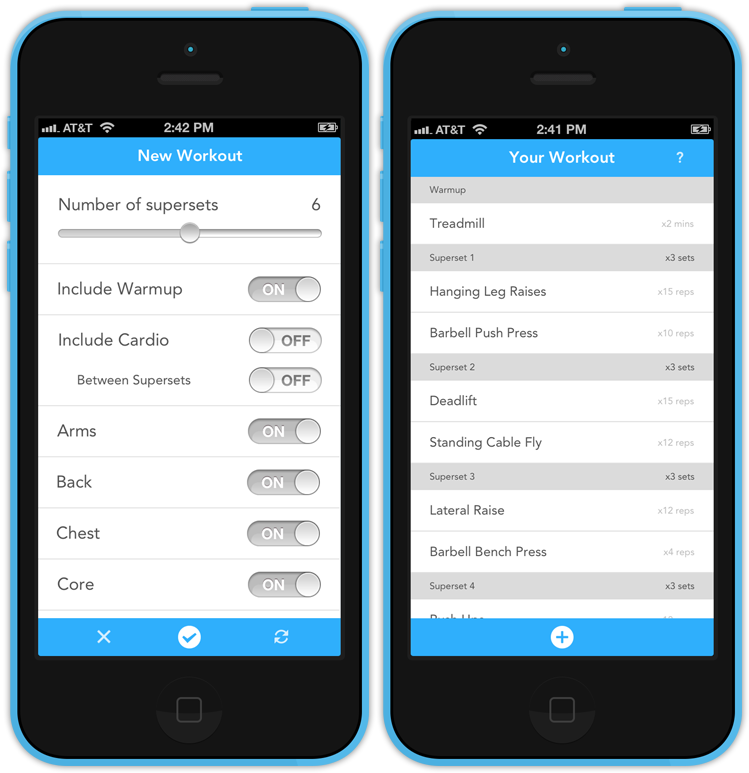 Simple iOS application to generate an amazing superset workout. 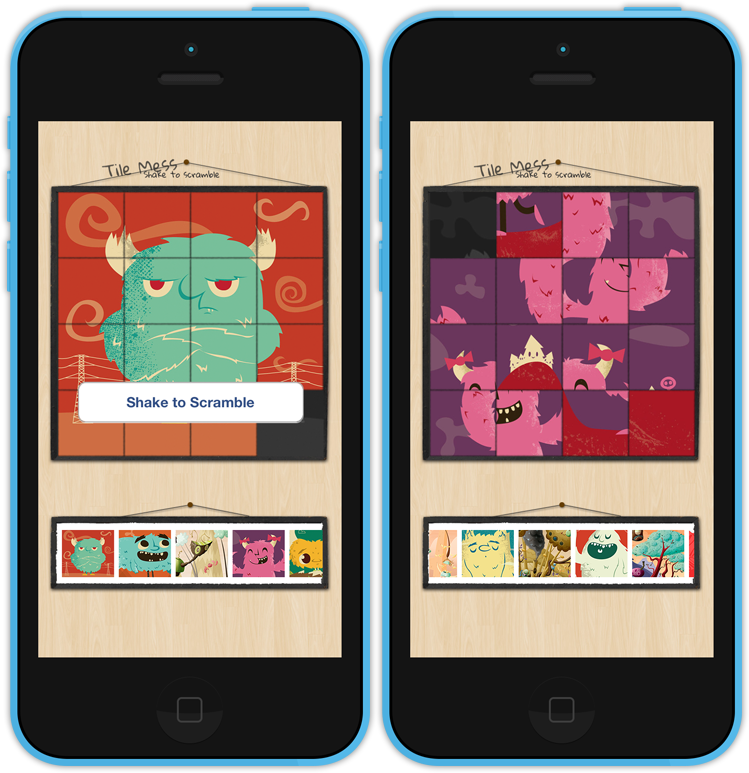 Simple iOS puzzle game with great artwork. A hilariously funny puppet - like Talking Tom but he chugs beer! There are around 70 different videos. Tons of beer drinking, burger eating, teeth brushing fun. While working with Jonathan Rose and Malcolm Wilson - partners at Apptitude Digital. We got to rock this one. A simple tile puzzle game for Say Media. Their sales team used this to showcase their mobile ad SDK. It has since been re-skinned and doesn't support as many features. I multi-player cat arm-wrestling game. 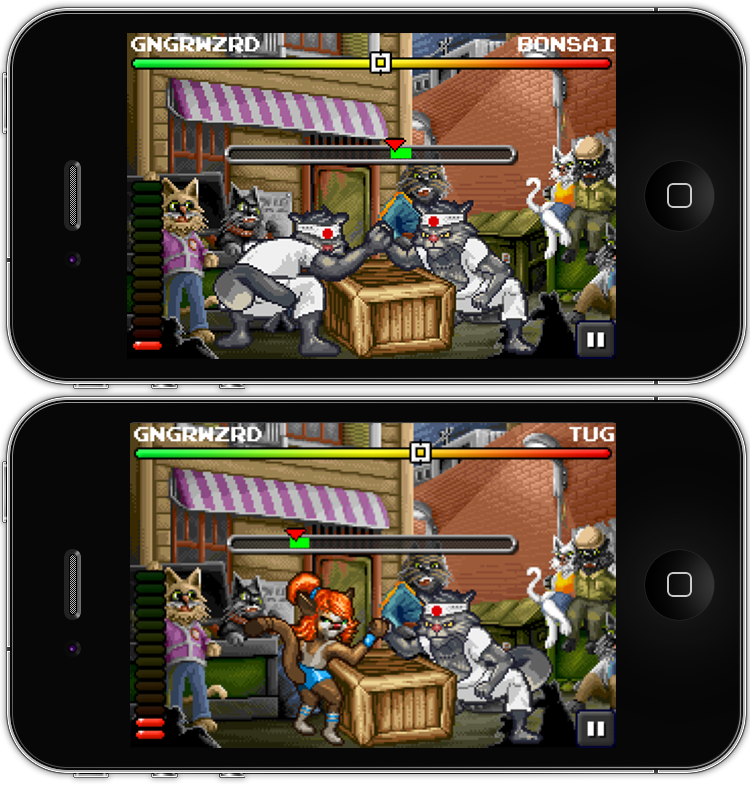 Use the phone's accelerometer and gyroscope to push the other players arm over. Unfortunately this was never relased. An amazing experience for children ages 2-5 years old. 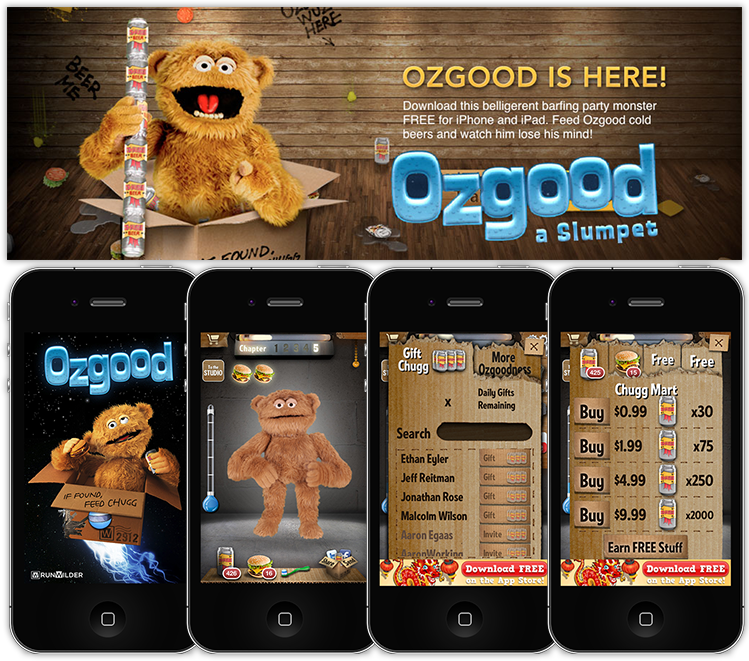 Built with Apptitude Digital and two partners Malcolm Wilson and Jonathan Rose. Unfortunately this is unavailable now. A killer Actionscript 3 Framework that saves days of time. An implementation of Flash Remoting written in Ruby. Expanded upon by others to a Rails plugin. 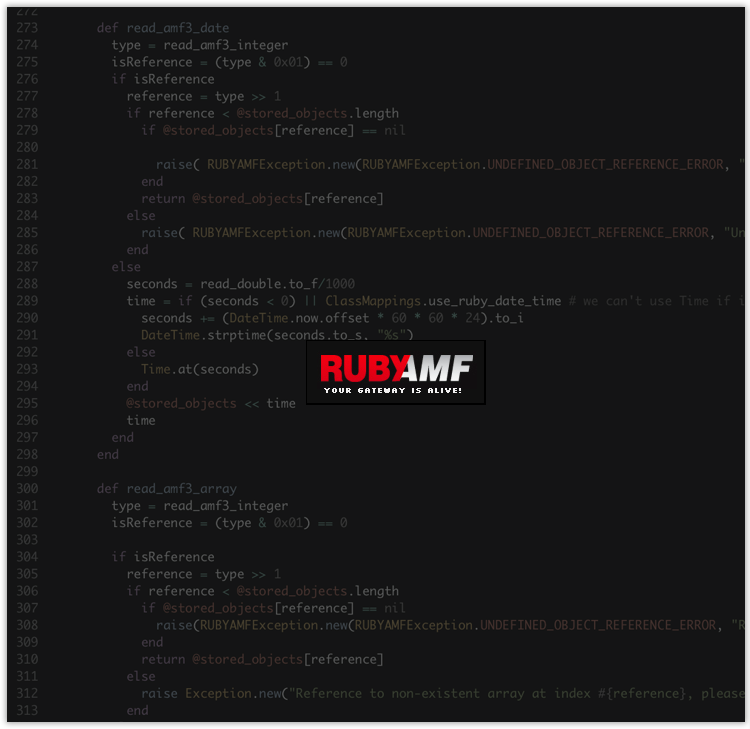 A ruby gem that generates an HTML page to QA flash banners. You can dynamically embed banners on the page and set their "clickTAG" variables to test that they work properly. A portfolio site for McCannSF.